Best for protections in the locker area. Soft movement makes closing / opening easier. Bearing wheels for the top rails helps smooth movement. Cold rolled 1.6 mm thick channels with 19mm x 5mm flats for support. 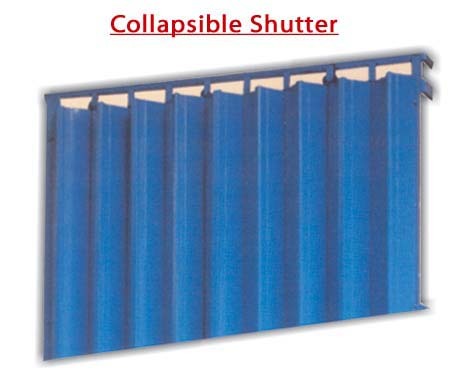 Fully covered 0.8 mm thick cold rolled formed shutter sections gives additional saftey.